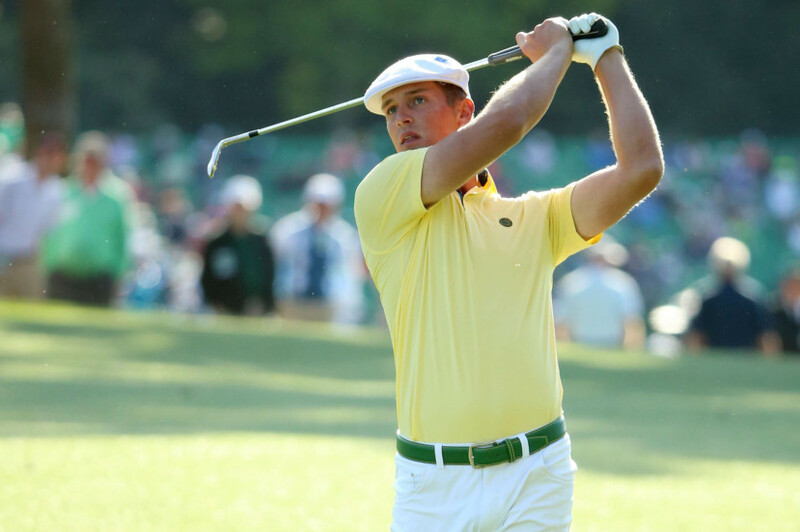 The 25-year-old from Modesto, California, with the colourful name is also one of the most colourful players on tour. He shot into prominence finishing as the lowest amateur at the 2016 Masters and turned professional soon after. Known for his quirky swing and nifty approach work around the greens, DeChambeau picked up no less than five titles on the PGA Tour last year. The diminutive, ever-smiling Spaniard is a firm favourite in the UAE, thanks to racking up 34 professional wins over his long career, including the US Masters and Omega Dubai Desert Classic in 2017. Don’t be surprised if he makes it two titles in three years at the Emirates Golf Club. 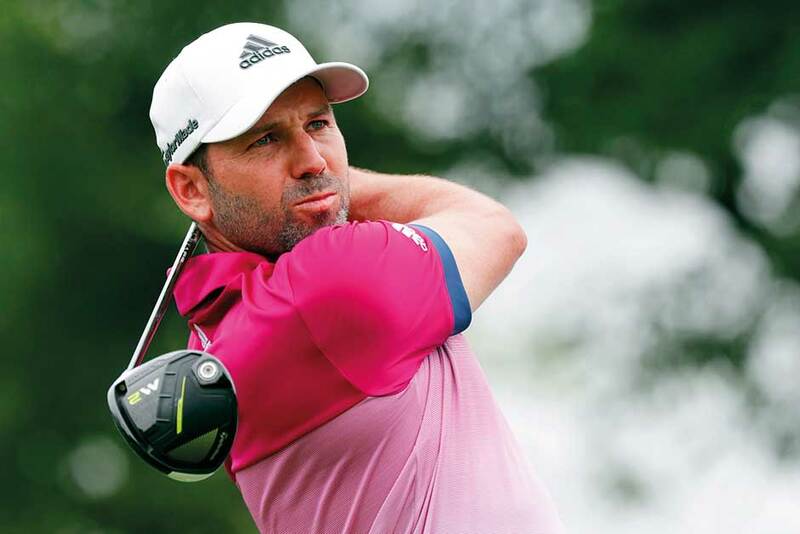 A poor start to his third round in Abu Dhabi last week took him out of contention, but the South African 2010 British Open champion looks to have rediscovered his love for the game and his form in time for the Desert Swing. 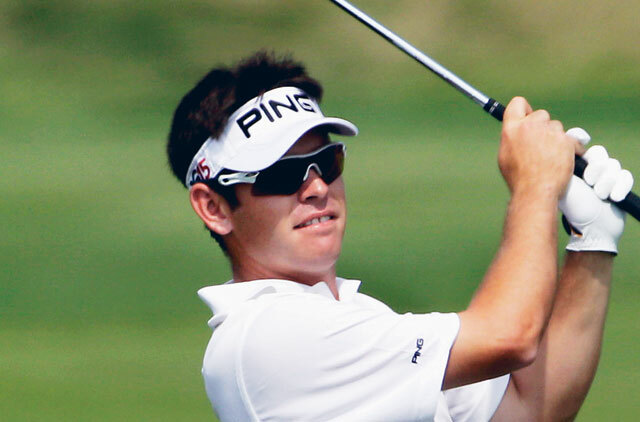 Curious fact: Oosthuizen has also finished as runner-up in all four majors during his career. The Englishman is one of the hottest properties in world golf, winning the 2017 Race to Dubai title and finishing third on the money list last time out, back-to-back Abu Dhabi HSBC Championships and was second at last year’s US Open. 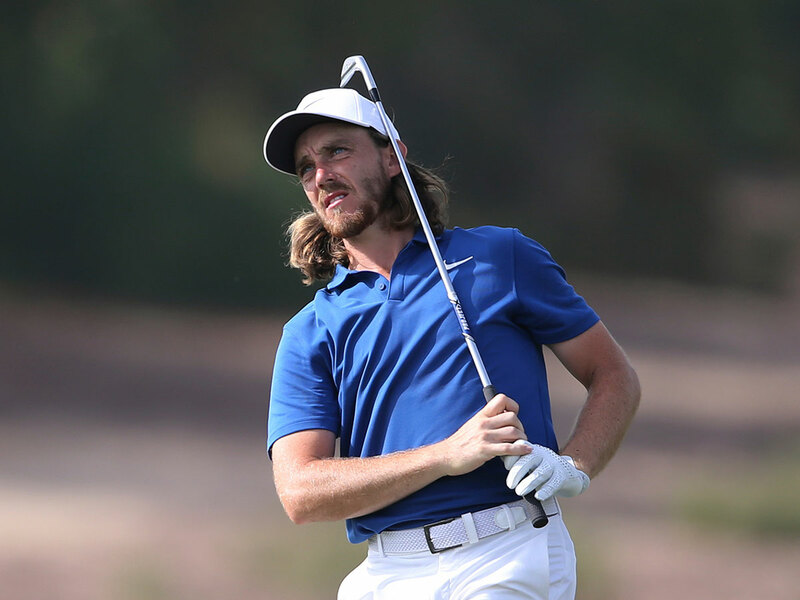 After a long season in 2018, Fleetwood himself says he is fully recharged and raring to go in Dubai. 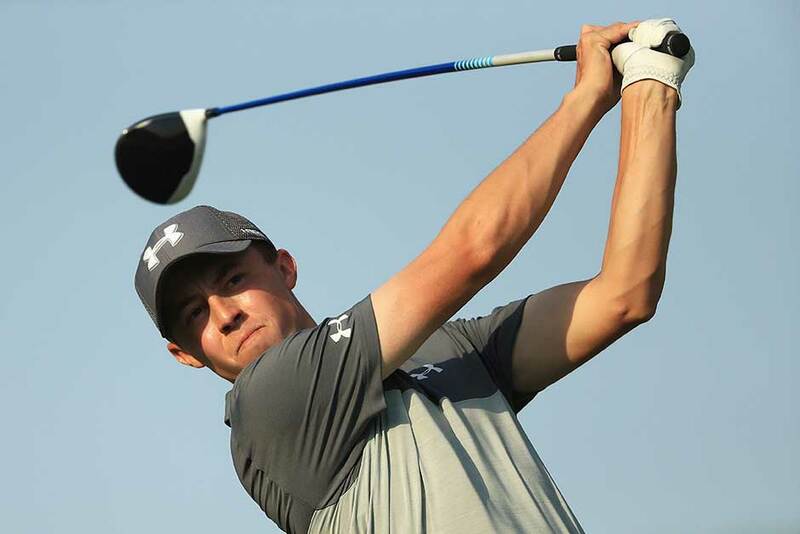 The 24-year-old from Sheffield is one for the future, not to say that he hasn’t already got a creaking trophy cabinet, including the 2013 US Amateur title, the 2016 season-ending DP World Tour Championship in Dubai and most recently, back-to-back European Masters crowns.